Head over to Amazon and get the Razor A Kick Scooter in Sweet Pea, Pink or Blue for just $24.94, down from $49.99! 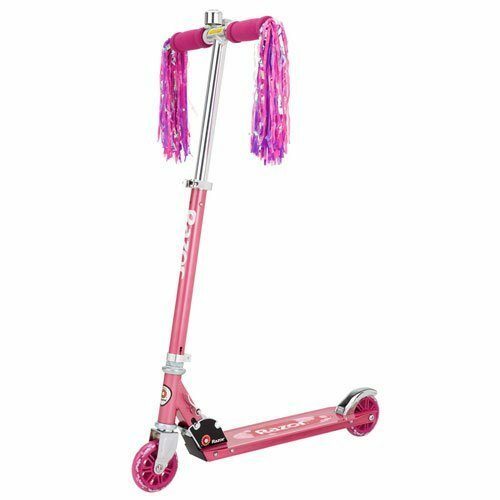 You can also get this scooter in red for $29.99. I am picking up the blue one of my son for Christmas this year!